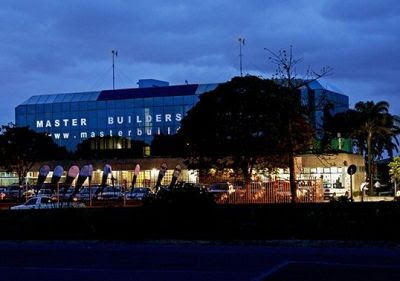 I have over the last couple of weeks embarked upon several member visits for the purpose of introducing myself, and making it known that Master Builders KwaZulu-Natal does have a Durban based regional manager who is there to ensure that they are getting the most from their membership. Upon my arrival, I hand them a copy of a document we refer to as our Member Benefit Matrix and work through each point with them. I have found it somewhat surprising that everybody I have seen thus far, has picked up on a benefit they have a need for, and weren’t aware we offered it. The companies I am calling on are already paid up members and what’s nice about these visits, is that I’m not there to sell them something. What I’m doing is explaining to them how to maximize value for money already spent and I can honestly say; most are bowled over by what’s available to them. If you are a member of the Association based in the greater Durban area and would like me to stop by, please feel free to contact me and I will happily schedule an appointment. I can be reached on 031 266 7070 or try me on my mobile, 083 704 0441, I look forward to meeting you.